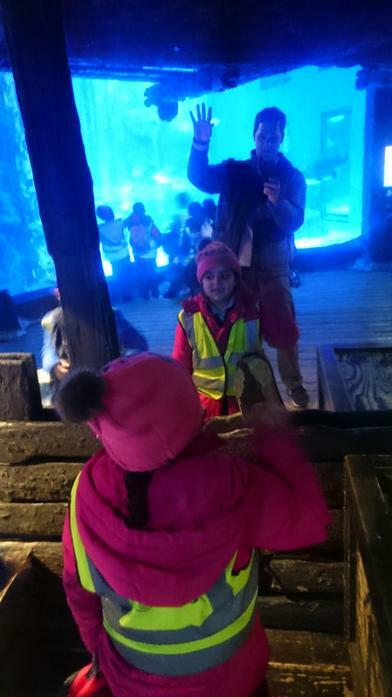 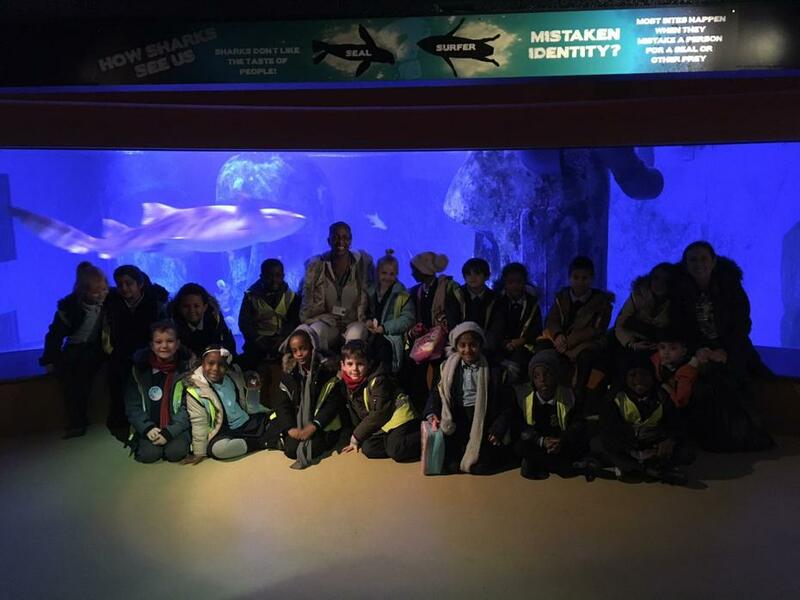 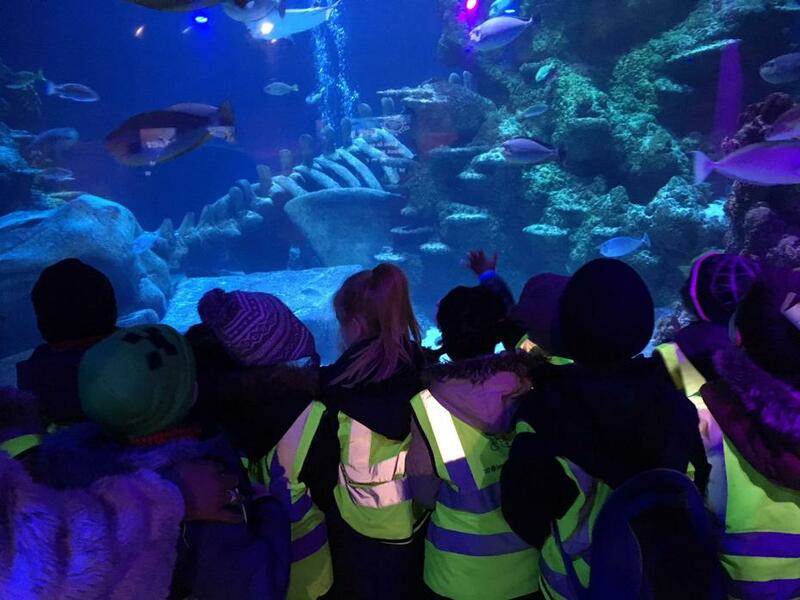 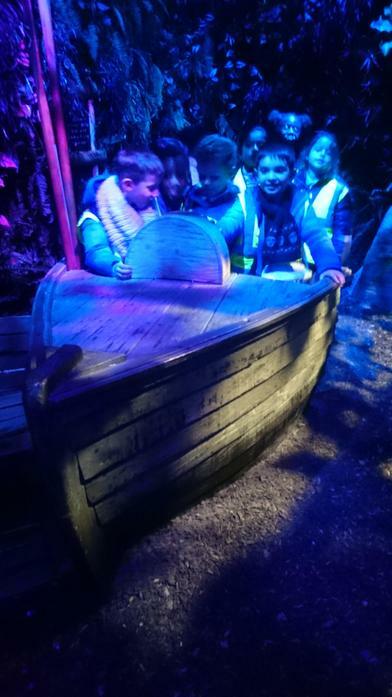 On Wednesday 21st November, Year 2 visited the Sea Life Centre at the London Aquarium. 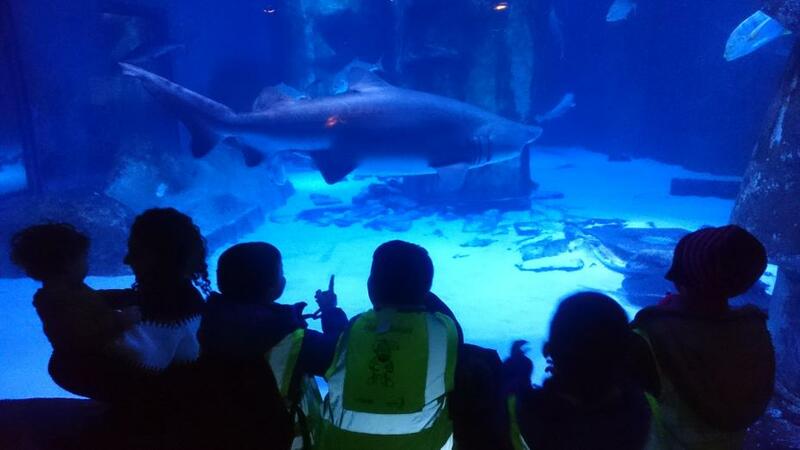 Children took part in a wonderful workshop called Commotion in the Ocean. 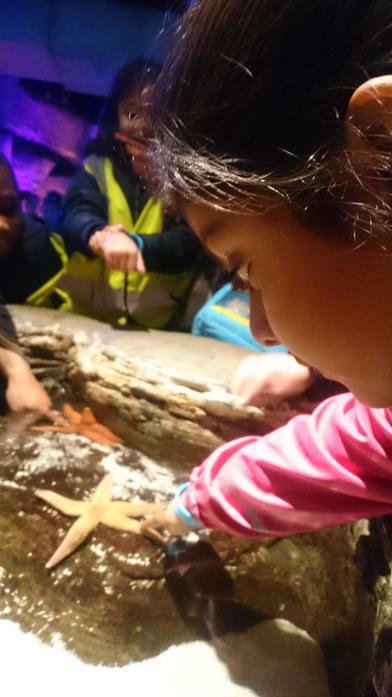 This visit supported the children's learning as they are currently working on a topic called Under the Sea at School.